Chronic absenteeism is a critical national problem that puts more than 6.5 million schoolchildren at risk for falling behind academically, dropping out of school and serious long-term health, employment and financial consequences. There is a growing movement among schools, states and the federal government to address the underlying causes of chronic absenteeism. 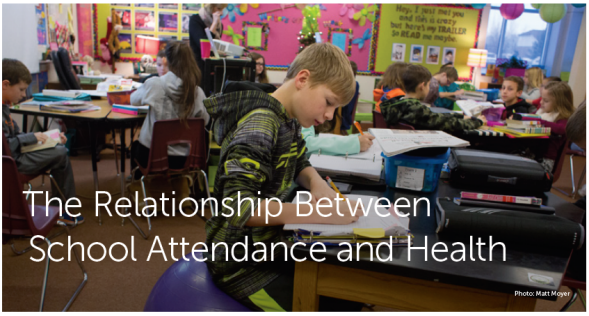 This policy brief takes a close look at the reasons behind chronic absenteeism, its adverse impact on health and life outcomes, and potential solutions. Read the full article here.